Acreage, privacy, shorefrontage offering the opportunity to build one home or several. Subdivision in place but selling as one parcel with three oceanfront lots and six back lots. 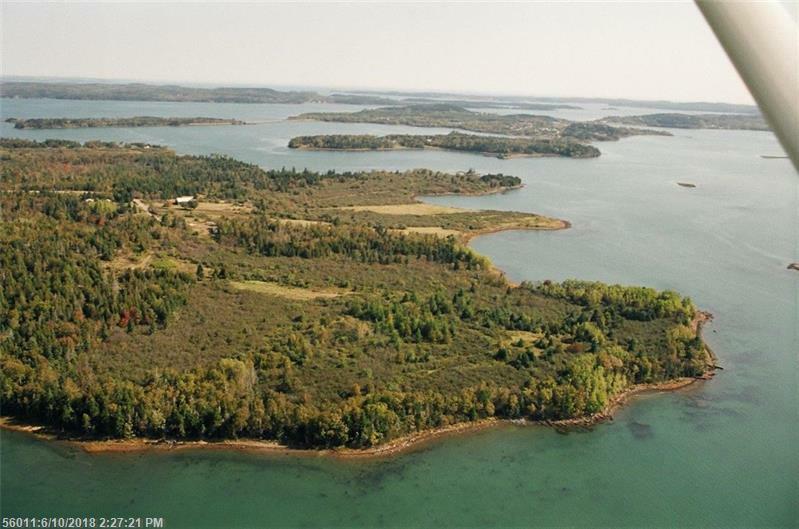 It has 1300' of Cobscook Bay frontage with roads in place. Surveyed in a peaceful location in quaint coastal Downeast Maine. 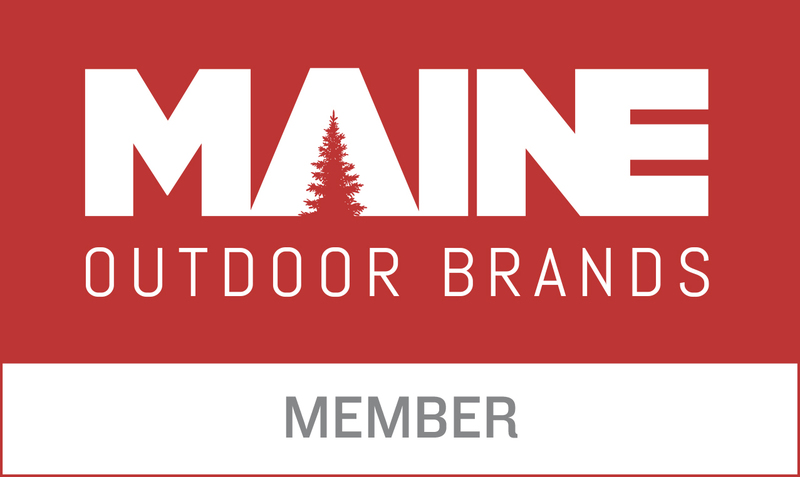 Located in an area of unsurpassed natural beauty, the freshest of Maine seafood, great area for exploring the coast, kayaking, hiking, or biking. Nearby Campobello Island and the Canadian border. Another smaller lot available please see MLS#1354131. Great opportunity with owner financing available. Call for terms.